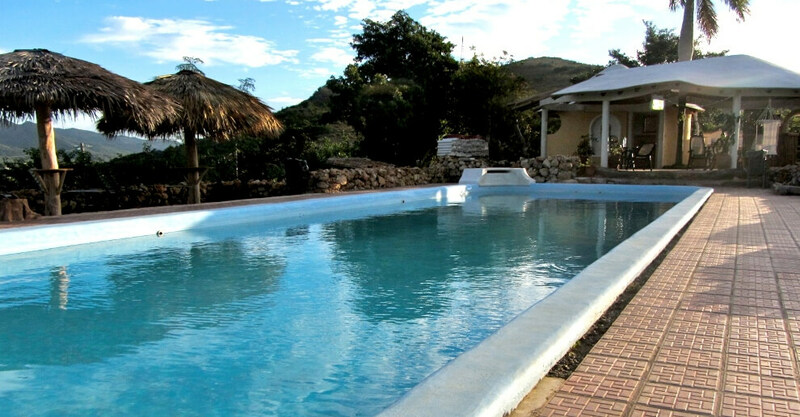 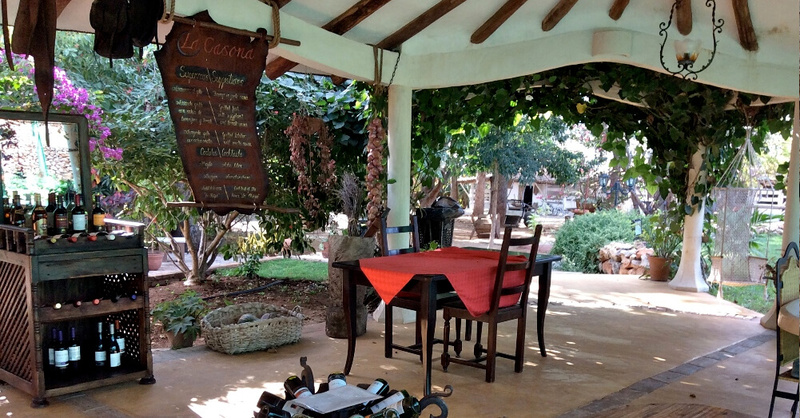 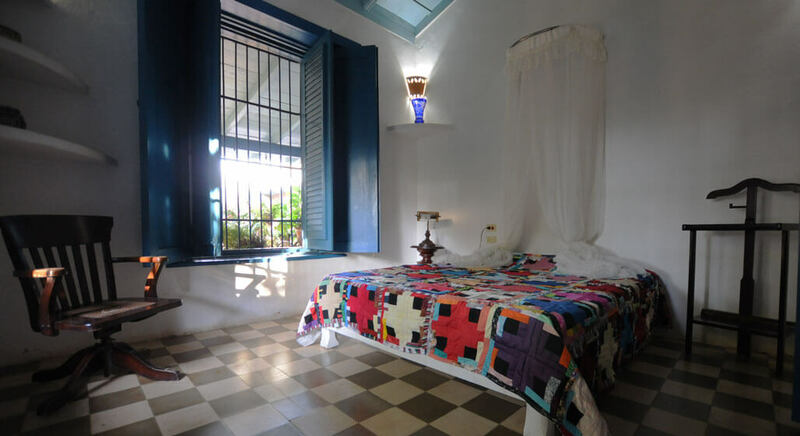 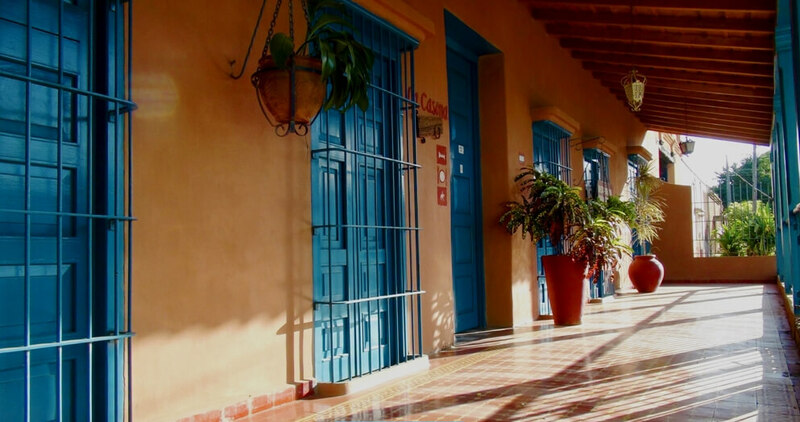 As laid back and welcoming as Trinidad itself, Finca Kenia is a traditional Cuban casa with the charm and atmosphere of an old fashioned family home. 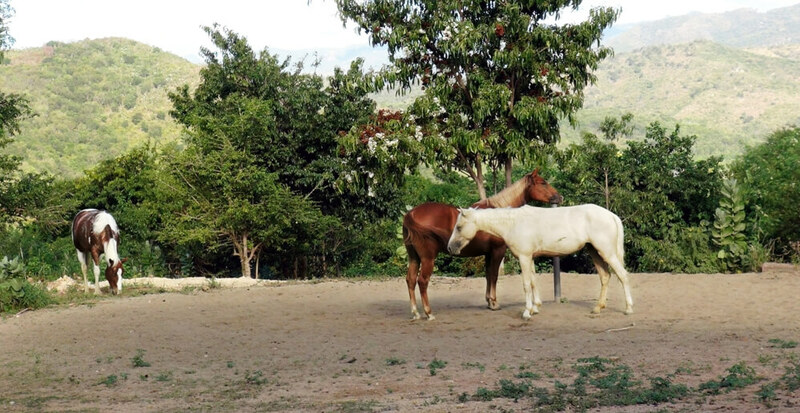 Prepare to fall in love. 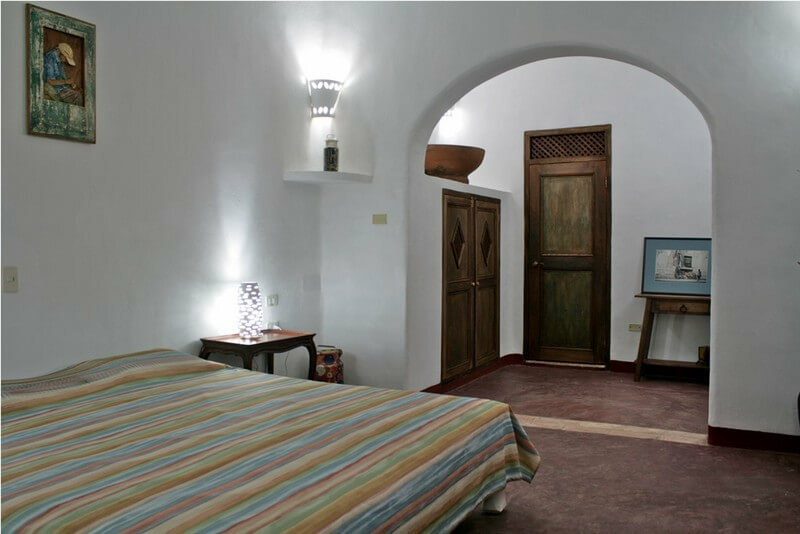 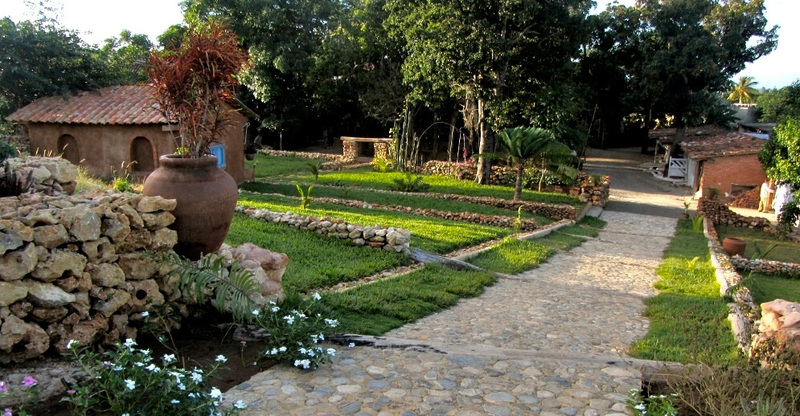 Until a few years ago Finca Kenia was a traditional Cuban family home, complete with an ancient stone courtyard surrounding a fountain. 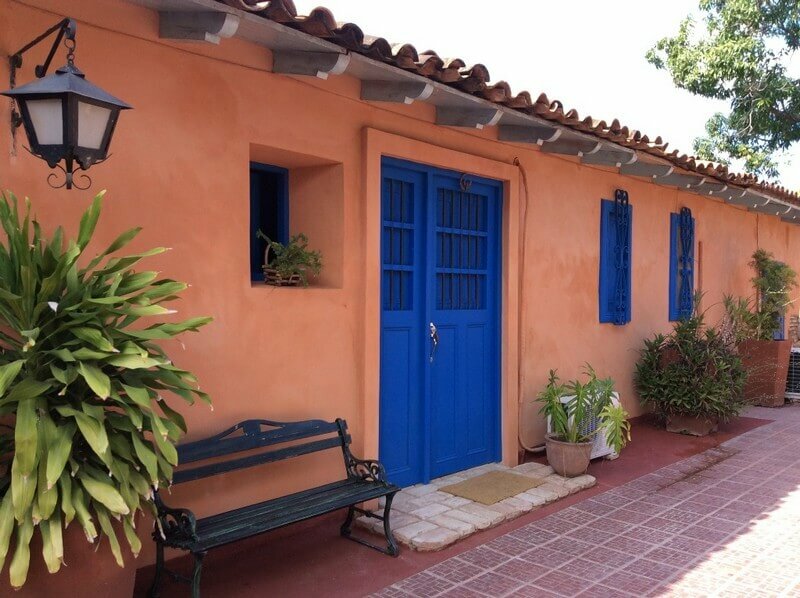 Tiled roofs curve gently under the weight of time, bright blue shutters contrast with dusty pink walls, cobbled paths lead into profuse tropical gardens. 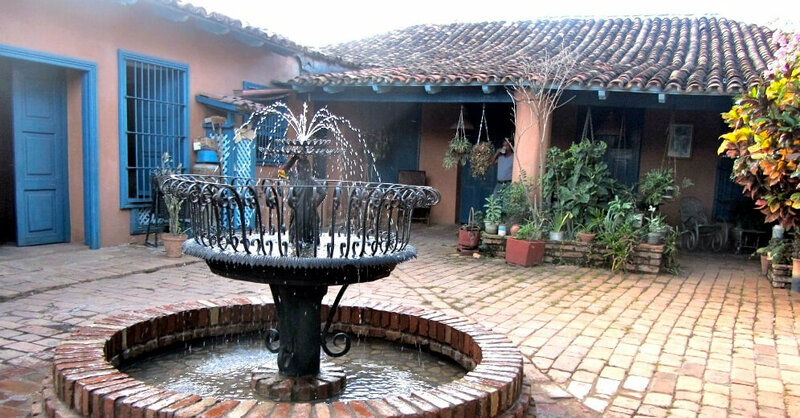 Here is an atmosphere of stillness, as if time was holding its breath. 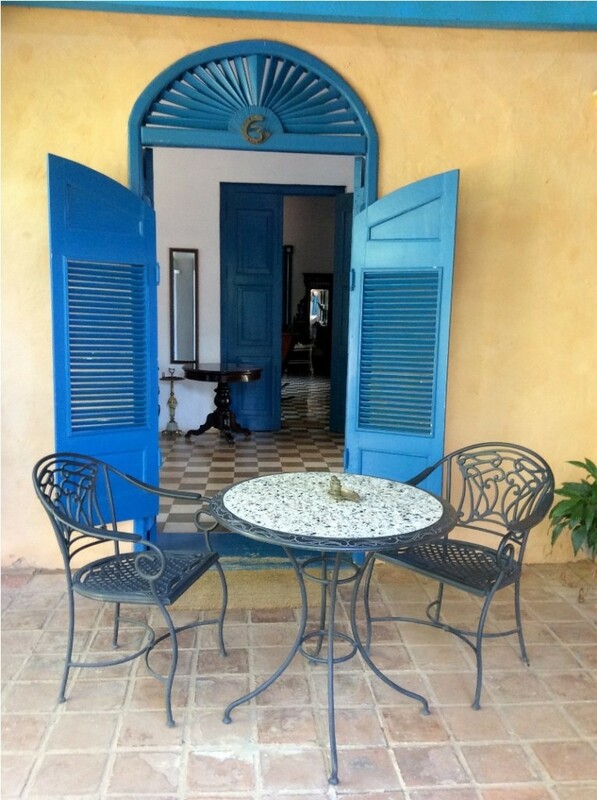 Even the Finca’s setting - on the edge of sleepy, soulful Trinidad – confirms that your luxury, tailor-made holiday to Cuba has brought you to the authentic heart of the Caribbean.